At the heart of Ribit, we’re engineers. Social Engineers. As a match making platform led by a female founder, the team feels strongly about connecting the right people who represent a cross-section of genders, cultures, skills and backgrounds. 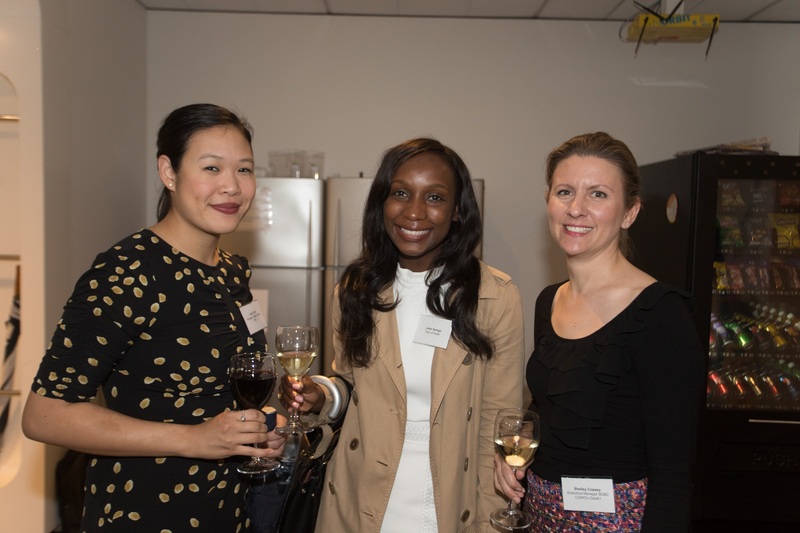 We advocate that diversity in the workforce leads to the best ideas, decisions and outcomes. We take pride in the fact that nearly half our students are female. 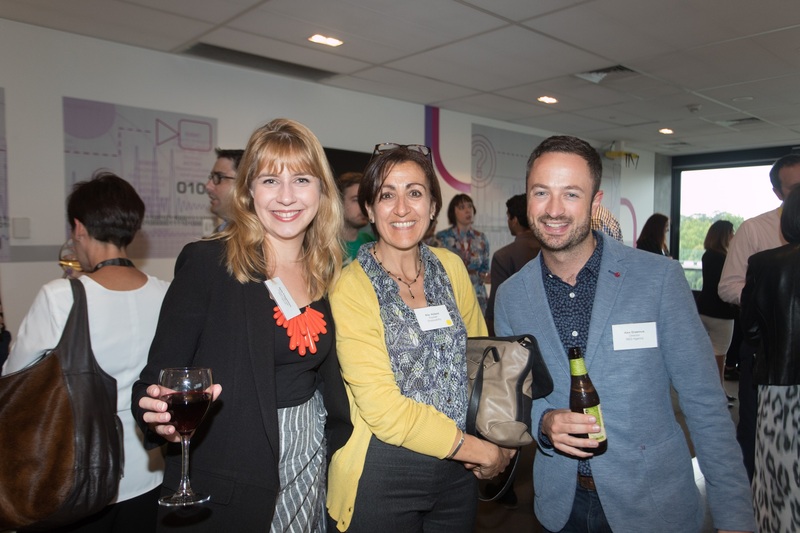 This is why Ribit Founder Liz Jakubowski was really keen to run a Women in Tech event to highlight some of the barriers facing women in the industry – and CSIRO’s Data61 CEO Adrian Turner backed it all the way. 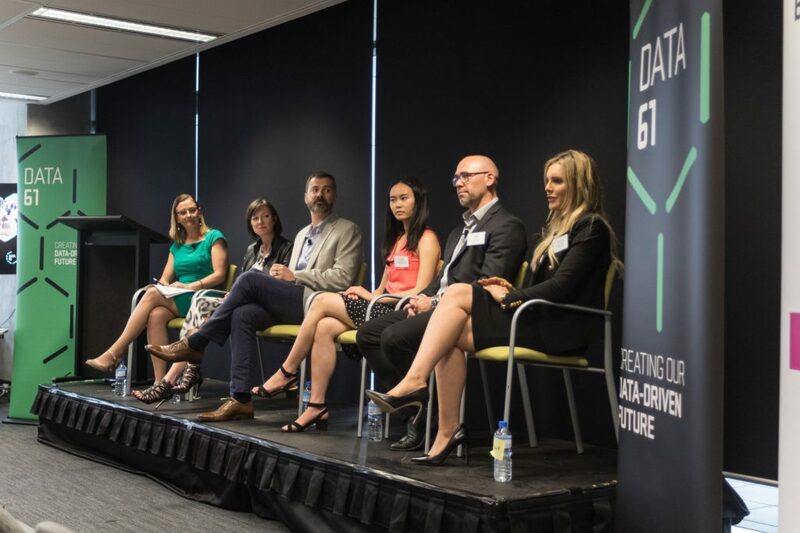 More than 200 people participated in the Q&A livestream event on Thursday, 16 November at the Data61 HQ in Eveleigh, Sydney. We’re in an age where superstar engineers and tech founders are now inhabiting the rarefied air previously dominated by rock stars and professional athletes. Yet, despite the explosive possibilities presented in the tech realm, the November edition of global signature publication, ‘The New Yorker’, reports that almost half the women who get tech jobs eventually leave the field – more than double the percentage of men. 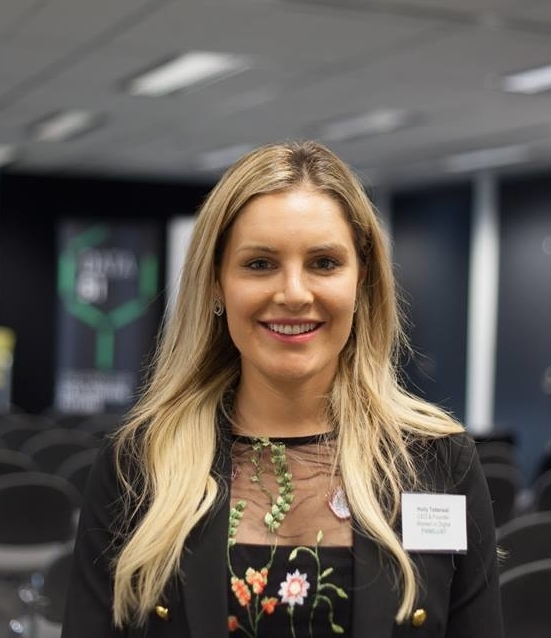 In the corporate world, female participation in STEM could be classified as a “wicked problem” – not so much evil but an issue with contradictory, incomplete and changing requirements. 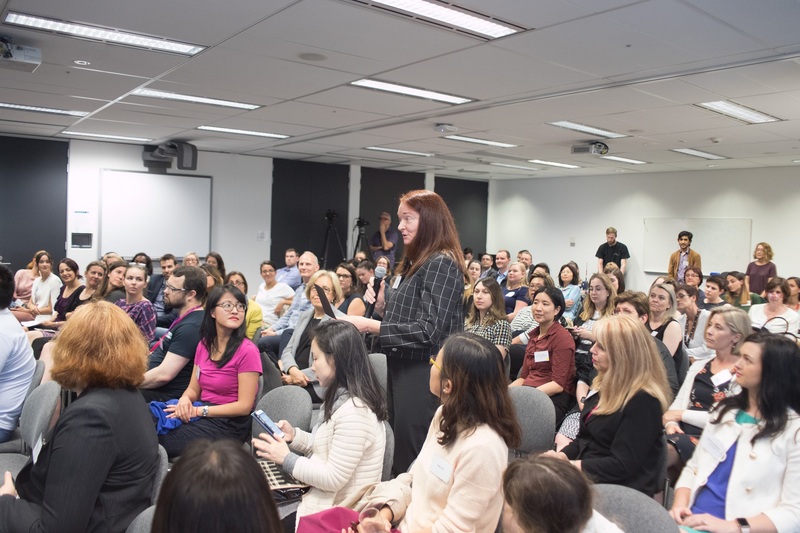 Women in Tech was not designed to serve as an echo chamber of thoughts, but a forum for the audience and people tuning in online to question* (and even challenge) what it will take to inspire more females to contribute to STEM. It also meant facing up to some hard truths. Tim Reed acknowledged that even with a commitment to improving the talent pipeline, it’s going to take a decade for the pay gap to close. Get involved in as many student communities as possible so people know about you and what you offer (Holly Tattersall). Find someone you respect outside of your work environment who can mentor you (Adrian Turner). Don’t be afraid to be initially viewed as an “awkward token” in a work place or on a board. Embrace the role and prove you’re the best person (Holly Tattersall). Identify the value you can contribute and don’t be fazed by those who take you at face value (Irene Hsieh). Take control of your own career, step forward and put your hand-up. Leaders are aware that they want diversity. (Karen Lawson). Adrian Turner weighed up both the glittering career pathways in STEM, and the stark reality around female participation. “We’re at such an amazing time in history for humanity where we’ve got IT, Material Sciences and Biology coming together. 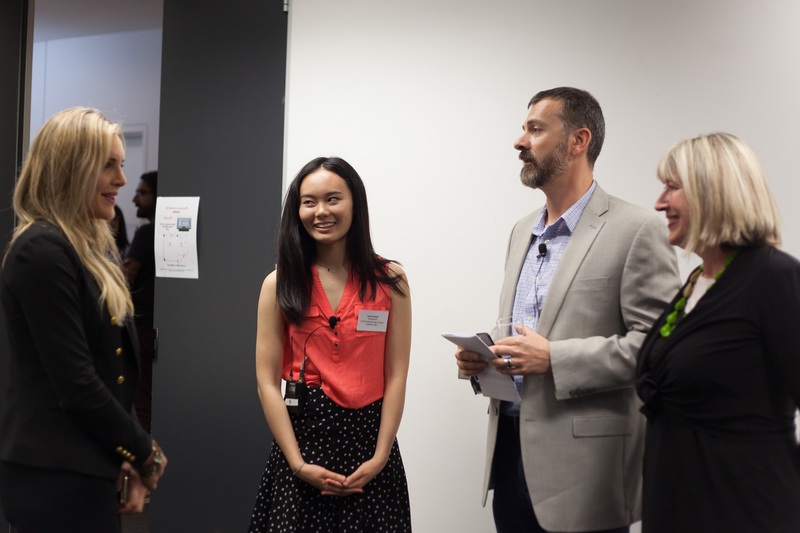 Women in Tech Q&A was a joint production by the Ribit and Communications Teams within Data61, CSIRO. 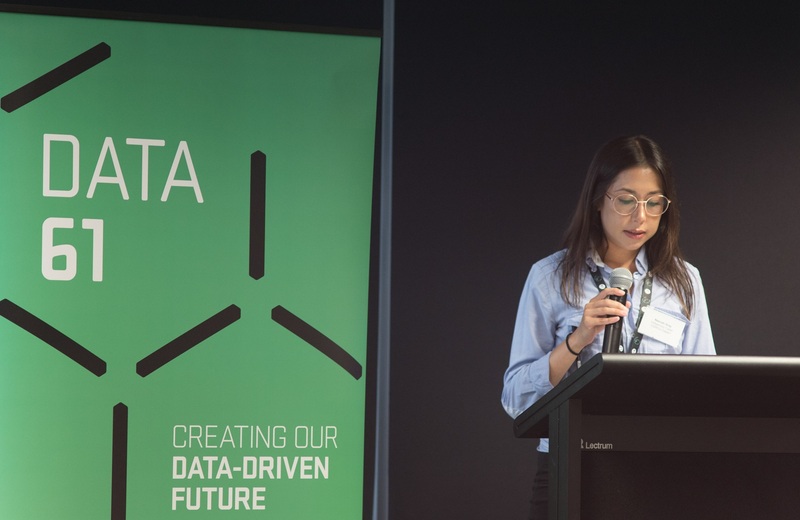 I am one of two female engineers in the Data61 Team at Pullenvale. The lack of gender diversity in our team is often hard to avoid. What is CSIRO’s Data61 doing to change this? What has been done up to this point and do you think it has been successful so far? If yes/no why? What are other companies on the panel doing that they consider? It’s harder for assertive, ambitious women to be seen as likeable, and easier to conclude they lack some intangible quality of leadership! Men remain threatened by assertive women. When women negotiate for change, they are labelled intimidating, bossy or aggressive. As a female in ICT, I had to be better than men to be considered equal. I believe woman are never taught to fight for themselves, we are tend to be brought up thinking life is fair, that you thrive and deliver and the rest will take care of itself. It does not work like that in reality. With reference to the above, can you define a set of values to shape the culture of an organization towards embracing women and are there some practices to test them? We keep hearing about critical skills shortages in digital tech. We also keep hearing about the massive attrition of women tech students and workers because of endemic sexism in the tech industry. Why is the industry “so awful to women” (to quote The Atlantic), how do we fix it, and is there a role for government or does industry have to fix this itself? What role can male champions of change play in effecting positive change? Engineering and related STEM professions are data driven and evidence based. 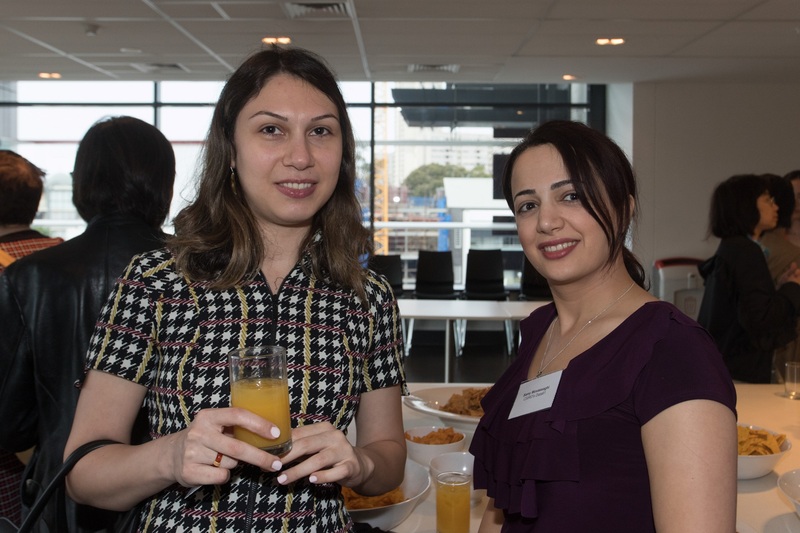 Engineers Australia believes we must use data to drive greater diversity and inclusion. And to lead, we have committed to 30% min gender diversity across all levels of the organisation by 2020. Do you agree with Engineers Australia that it is time for industry and government to adopt targets, or similar measures, to shift the dial?